8. Applying Pareto | Keeping Satisfied Customers! 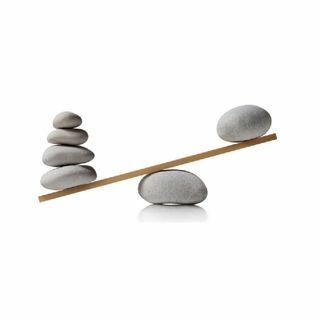 The Pareto Principle applies to customer care activities. Anne Miner, Founder and CEO of The Dunvegan Group shares her experience and perspective on the wisdom of attending to the long-tail of 80% of customers as well as the top 20% of customers.